Stress, no matter what stage a person is in life, is something universal that everyone must deal with. While small amounts of stress can be beneficial and give some people that extra boost to get in gear, large amounts of stress over an extended period of time, can lead to long-term psychological, emotional, and biological health problems. According to the American Psychological Association, stress is defined as “any uncomfortable emotional experience accompanied by bio-chemical, physiological, and behavioral changes." 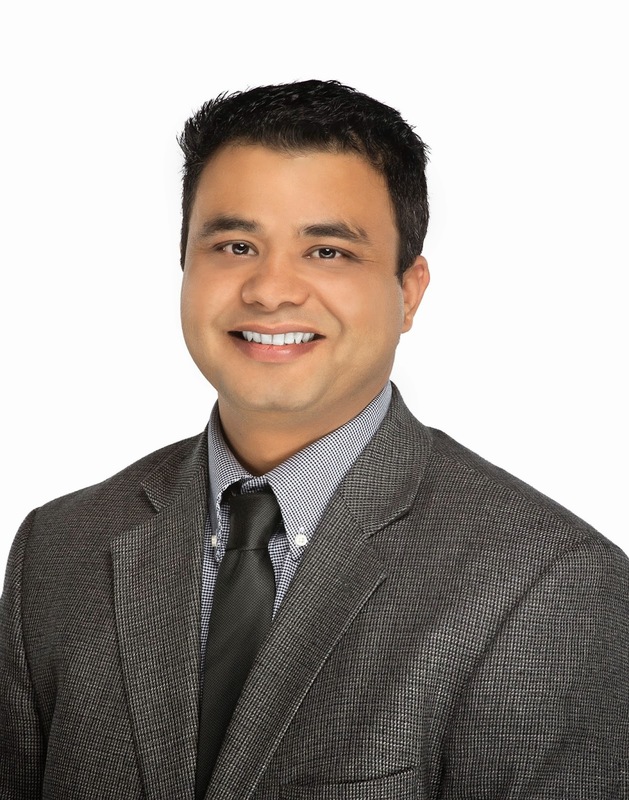 “It is always better to deal with stress early before it amplifies”, says Dr. Ajay Bhandari, a psychiatrist with Meritus Health's Behavioral Health Services. “Regular exercise, deep breathing techniques, social meetings, talking to someone, and a regular balanced diet may all lower your stressor,” he said. Improved time management at work. Taking on realistic responsibilities that you feel that you can accomplish without feeling overwhelmed. Fostering support and co-operation among coworkers. Reducing the amount of work that you bring home. Contacting your Employee Assistance Program, if your employer provides one. There are also certain protective factors such that aid in handling stress such as education, a social network, and accessibility to resources. While stress is inevitable, there are ways to mitigate stress and maintain a balanced life. If these early intervention methods are not working, Dr. Bhandari recommends consulting your physician, therapist or counselor.